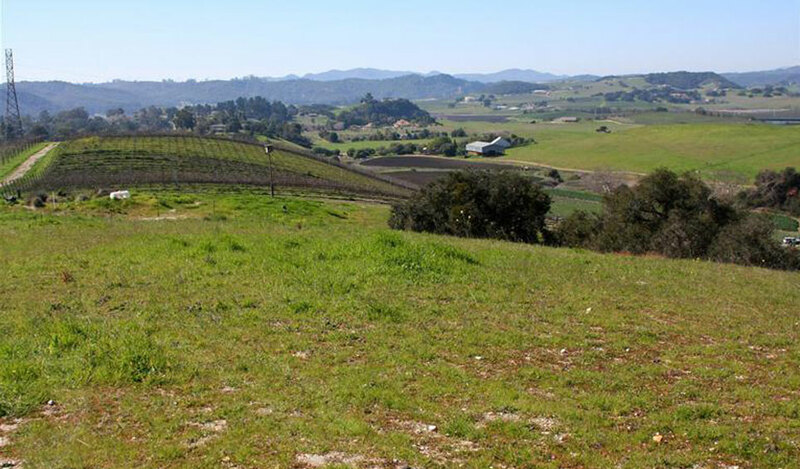 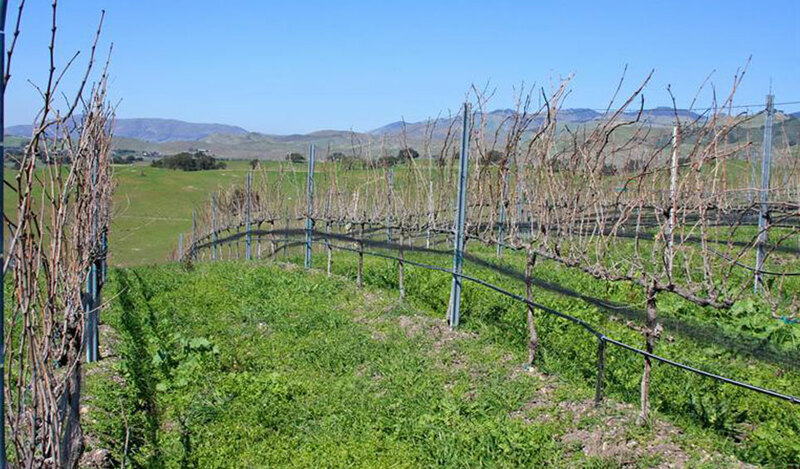 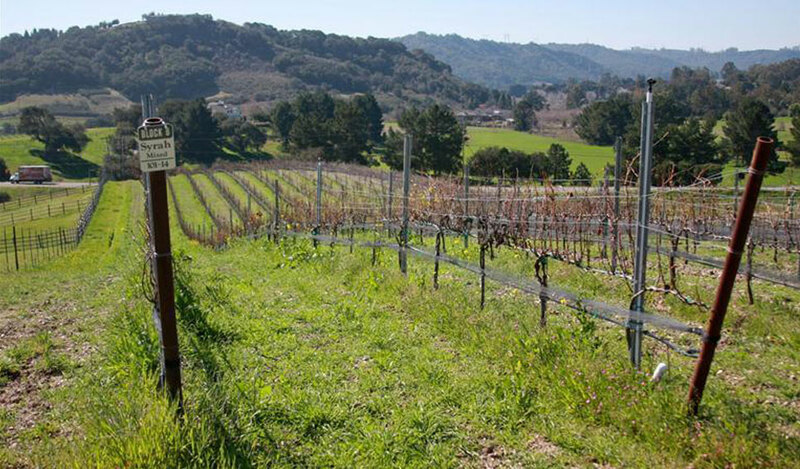 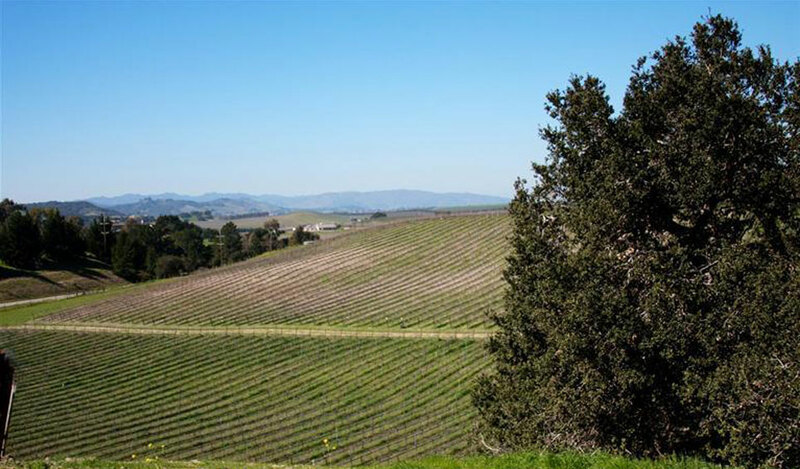 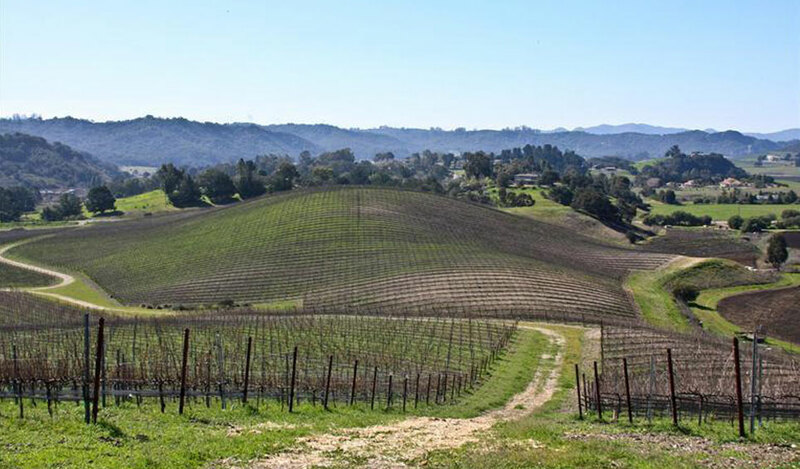 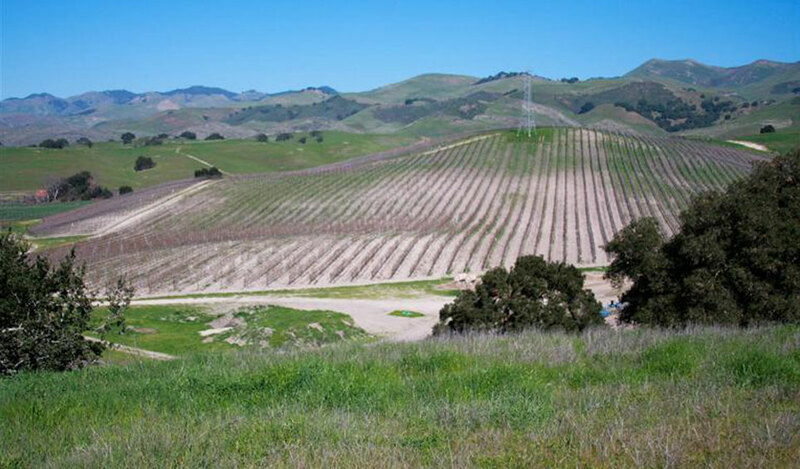 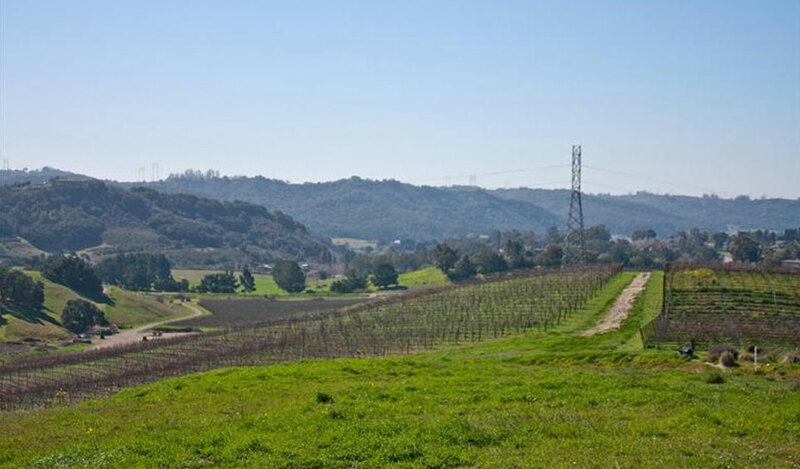 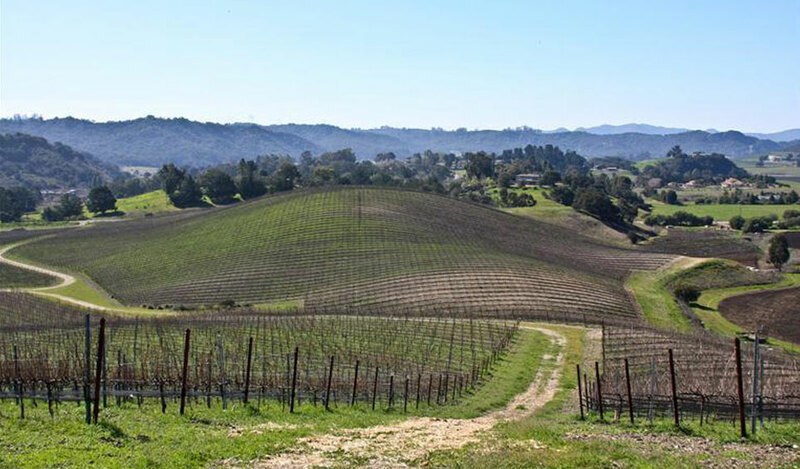 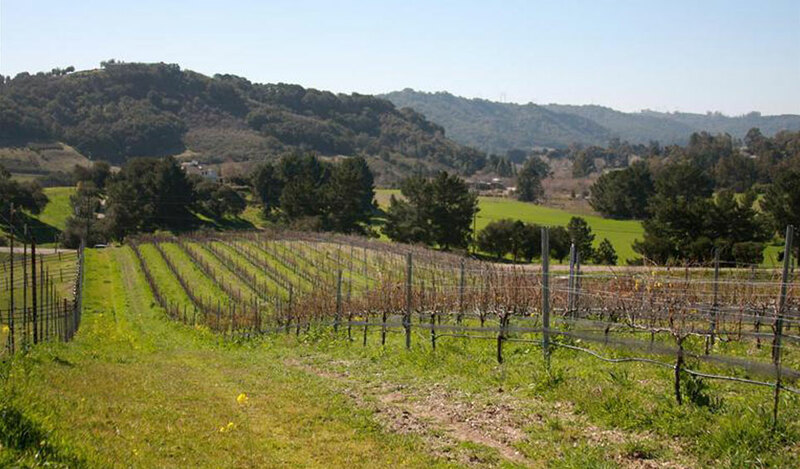 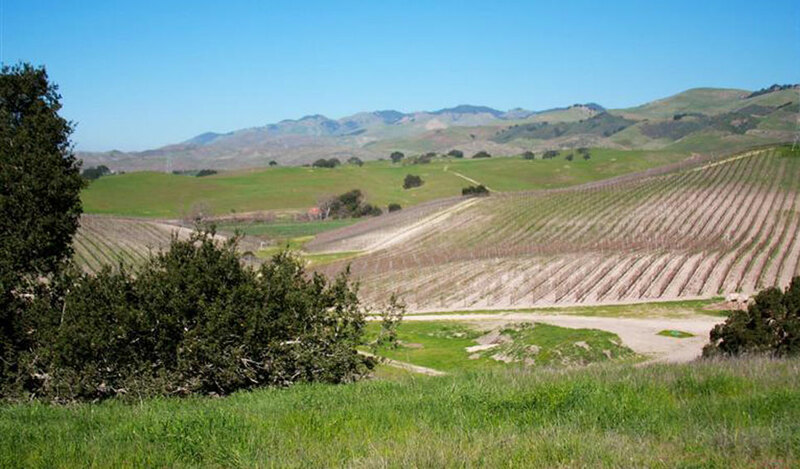 Prime Edna Valley location with building pad and house plans already complete over looking the beautiful 38.9 acre vineyard which the current Owner would like to lease back on a long term vineyard lease to create cash flow for new Owners. 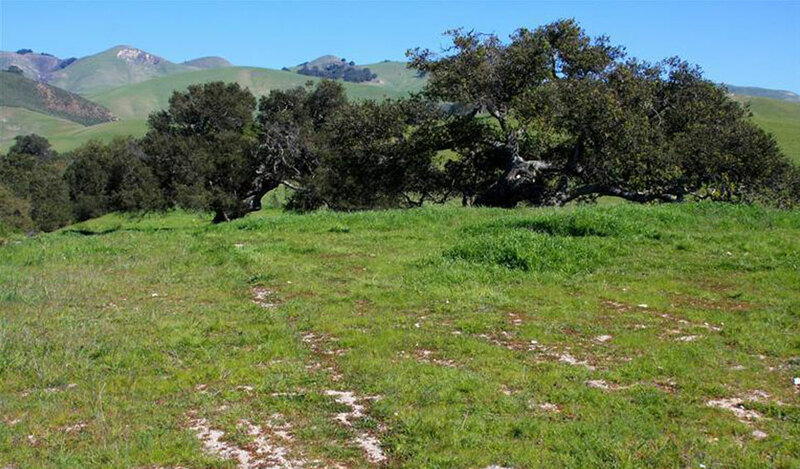 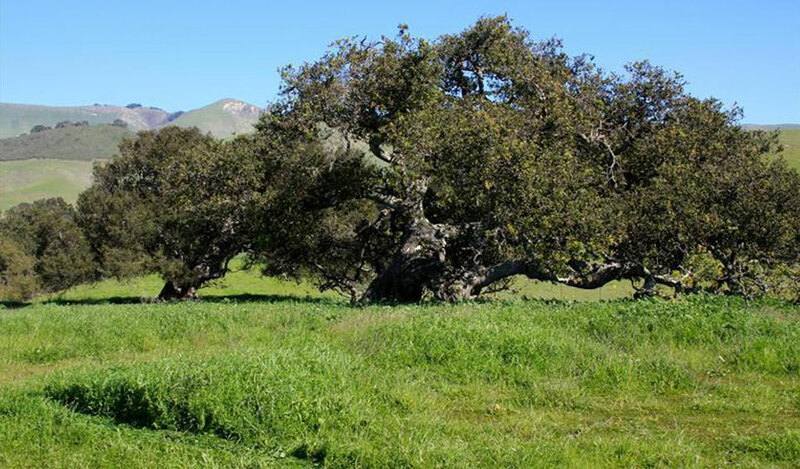 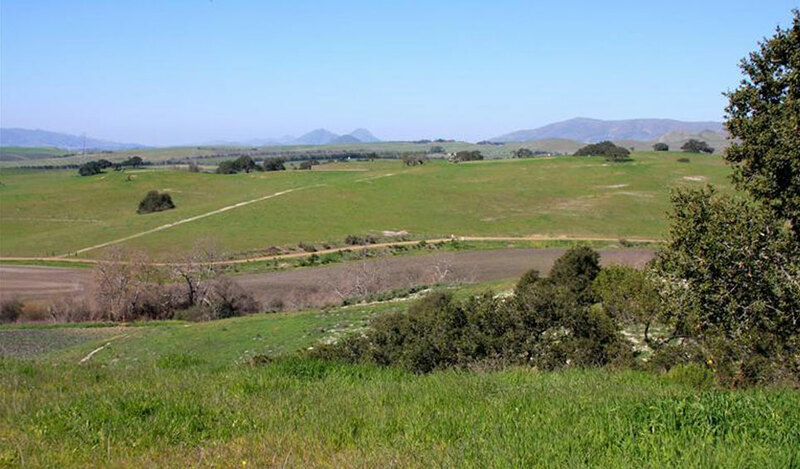 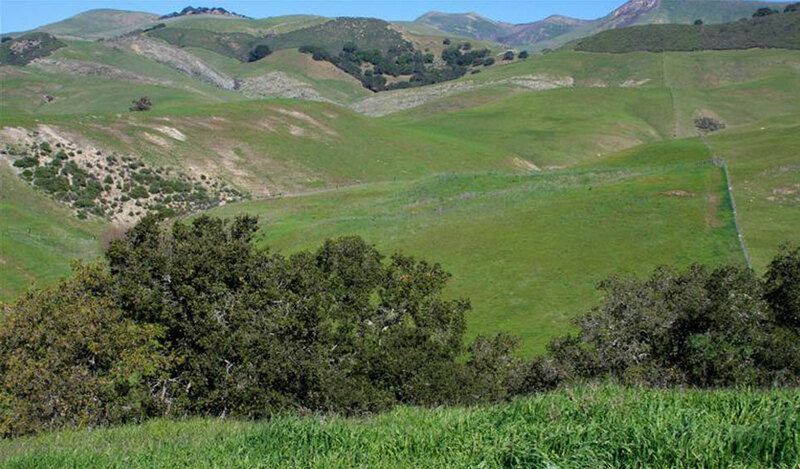 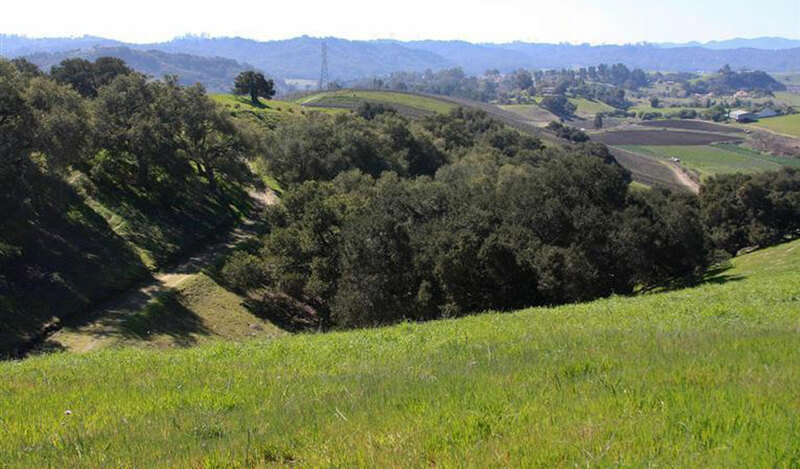 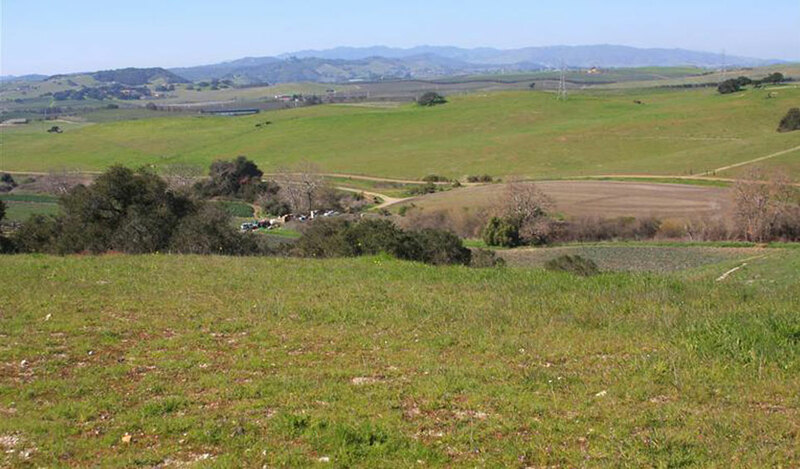 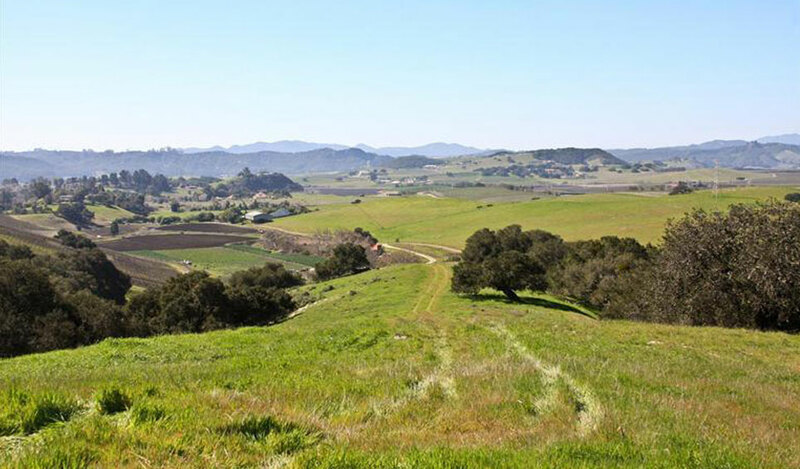 This property adjoins the Varian Ranch on one side and another large Ranch on the other. 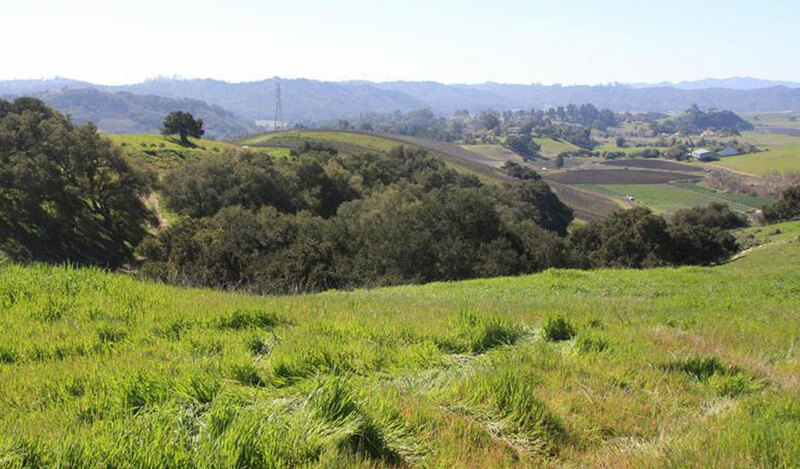 Outstanding views and wildlife on this property, a must see!